Creditors Don’t Give You a Break During the Holidays? Make the Calls Stop! Consult our attorneys at Justin M. Myers, Attorney-at-Law, LLC to know all the legal options available in your particular case. The holiday season is one of the most joyful times of year… but not if you’re unable to pay off debt. In fact, the holidays may become as stressful as ever when you’re trying to enjoy the holiday season with your family but your phone keeps ringing off the hook with creditors demanding your to pay off credit card loans, or bank representatives in black suits knocking on your door. That isn’t exactly the most fun experience one can have during the holidays, the time of year when you’re supposed to buy Christmas presents for your family and friends, decorate your home, and buy loads of food… It all costs money! But can creditors actually give you break during the holidays? 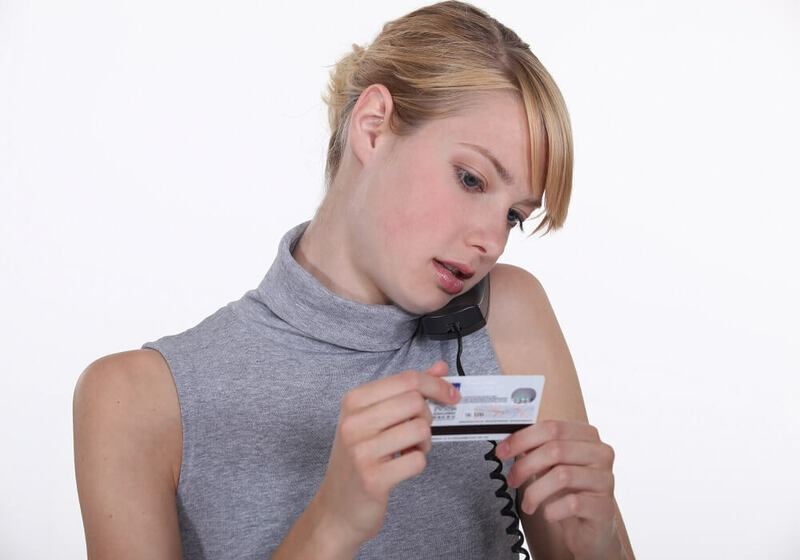 Our Salt Lake City bankruptcy attorney Justin M. Myers says that there’s a way to make even the most annoying lenders stop bothering you with their calls and visits. In order to avoid severe financial damage for not paying off your debt – and make the holidays more joyful and stress-free – our bankruptcy lawyers have outlined a plan: what to say to creditors so that they give you break. Identify the right person within the bank or company that provided you with the loan, and reach out to them. That person must have the authority to make changes to your current debt plan and bank account, our attorneys at Justin M. Myers, Attorney-at-Law, LLC warn. It’s essential to maintain a two-way and calm conversation when speaking to a creditor on the phone. Don’t forget that he/she is just a regular person, not some bank-operated robot trying to rip you off. You need to make sure that your proposal is mutually acceptable. Also, be willing to compromise. After all, you’ll have to negotiate a plan that would ease your debt burden and make creditors stop bothering you during the holidays. Listen to what you’re being told on the phone, and never get aggressive. Never threaten or yell at the person on the phone. Better yet, it’s advised to be legally represented by a bankruptcy attorney to take care of the call for you. After all, you have personal feelings and emotions attached to your debt, so negotiating may be tough for you when creditors start throwing around confusing legal and baking terms at you. Let an experienced bankruptcy lawyer take care of the call and find a solution that would satisfy your needs and goals. If you’re planning to have stress-free holidays while embroiled in debt crisis, being legally represented by a lawyer is probably the best thing you can do. When speaking to creditors, it’s essential to give precise figures and timelines about your current financial situation. No lender likes to speak to investees who are trying to feed them promises and approximates with a teaspoon. Have your precise monthly expenses and your total income listed in front of you. Think when you might be able to restart normal account activity to start paying off the debt. Be realistic about your plans. Take into consideration all factors, including holiday expenses and work-related struggles. Also, explaining your problem is just as important. Keep in mind that you’re speaking to people. Regular people, just like you. However, knowing your rights and responsibilities as a credit card holder as well as Salt Lake City laws regulating banking activity is just as essential during negotiations with your creditors. That’s why it’s highly recommended to hire a Salt Lake City bankruptcy attorney who would represent you in your best interests and make creditors stop bothering you with calls and visits during the holidays. Consult our attorneys at Justin M. Myers, Attorney-at-Law, LLC to know all the legal options available in your particular case. Call our offices at 1-801-505-9679 or complete this contact form for a free case evaluation.